Over half of the public were less likely to become vegan as a result of recent advertising in the national press. 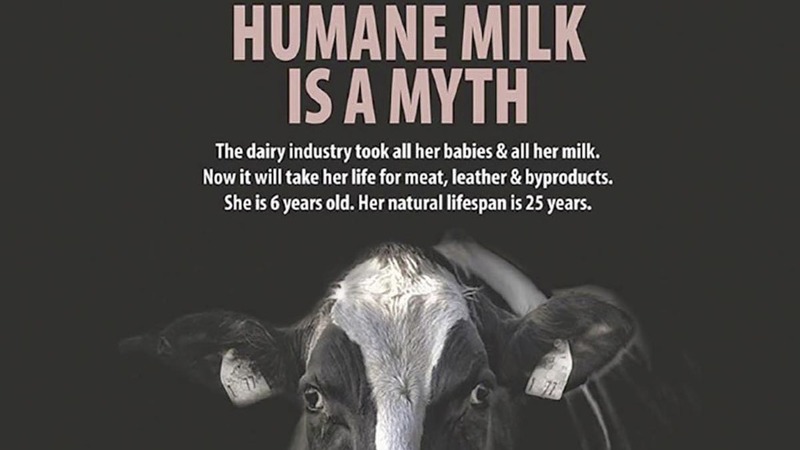 According to a survey from YouGov, 83 per cent of the public had not seen the adverts criticising meat and dairy farming. READ MORE: Come on vegans, isn't it about time we had a rational debate? But after being shown two samples, 54 per cent said they were less likely to become vegan with only 7 per cent saying they may consider a vegan diet. NFU president Meurig Raymond said: “While we accept that 1% of the population choose to be vegan, what these survey results show is that these extreme views aren’t shared with the wider public who continue to show their support for British farming. “Our own survey work demonstrates that public support for British farming is growing, what is very interesting about this latest survey is that it demonstrates that the public do not like the anti-farming rhetoric and scaremongering coming out of some organisations and are demonstrating this by actively choosing to support farming even more after seeing these anti-farming adverts,” he said. He added British farmers were proud of their high standards and animal welfare.